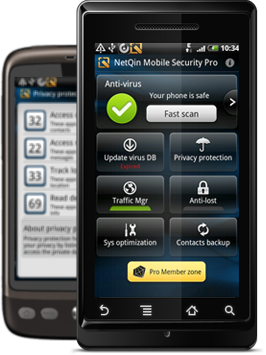 Does Smadav Antivirus Mobile Phone is existed? Honestly, if you looking for smadav for Mobile Phone like Nokia, Blackberry, Samsung or Iphone, you will not find any kind of smadav to protect your mobile devices. Smadav is only deigned for windows as the additional antivirus. Additional antivirus is meant to complete the previous antivirus installed to your computer.